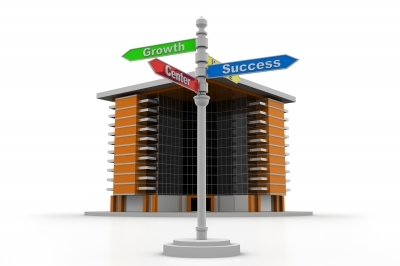 BUSINESS STRUCTURE – This could be a sole-proprietorship or sole tradership. This is the easiest, quickest and cheapest format but it confers virtually no tax advantages and places the risk completely on the business owner. Other options are partnership, or limited company. For certain types of businesses social enterprises and limited liability partnerships are also possibilities. NAME – For limited companies the name should be registered with Companies House. It should also be displayed at the company’s registered office and on all company literature. 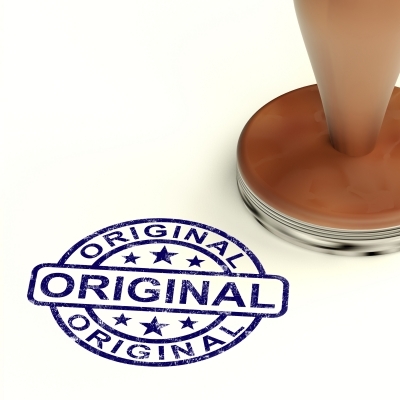 To protect your trading name and logo design register the name as a trademark. A sole trader who intends to use a trading name other than his own personal name, needs to display that name at the business premises and on company literature. OBTAINING PREMISES – The terms of a lease must be understood fully, including whether and when a landlord can increase the rent and by how much, what the service charge liability is, will planning permission be required for a change of use, what restrictions are there if the business is run from the home etc. NON-DISCLOSURES AGREEMENTS – Confidentiality or non-disclosure agreements with suppliers and other outside companies should be considered to avoid leakage of business information which a company may wish to keep private. 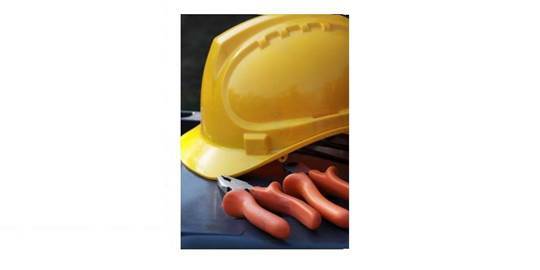 HEALTH AND SAFETY – All businesses must carry out Health and Safety risk assessments. A company employing more than 5 people must record these assessments. Employers have a legal duty to ensure that employees work in a safe environment. They must also ensure the safety and well being of customers whilst they are on company premises. Additional legislation may apply to equipment for example during handling hazardous substances. 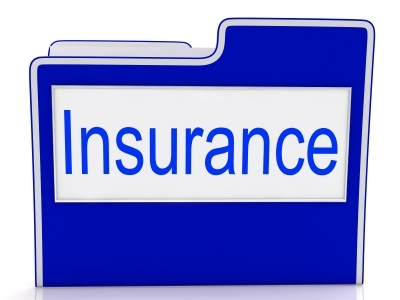 INSURANCE COVER – Every business employing staff is legally required to take out employer’s liability insurance with a minimum of £5 million worth of cover. The insurance certificate must be displayed clearly in the premises. Public Liability Insurance is required to covers accidents or injuries concerning members of the public where they have access to business premises. LICENCES – A business may need a licence to operate especially where the actions of the business could result in risk to the public or where it is dealing with hazardous materials. Catering or hospitality business will almost certainly require a licence. One is required to serve alcohol and the business may need to register with the local authority for food standards and health and safety. Music and entertainment also require various licences. If a business has not paid its creditors, a creditor can serve a statutory demand to pay. The company has 21 days to pay or agree a payment schedule. Otherwise the company can try to stop the creditors winding up the company by applying for a Company Voluntary Arrangement, an agreement to pay the creditors over a fixed period, or applying to the court. If a winding up petition is successful the company’s bank account will normally be frozen and no assets or property will be able to be sold. A liquidator will be appointed who will run the company and sell its assets. The directors of the company could be banned from between 2 to 15 years from being a director of another company, or they may be prosecuted if there has been wrongdoing. If the owner of a solvent company wishes to close a business because for instance they wish to retire or they wish to step down from a family business and nobody else wants to run it etc., this can be done by applying for the company to be struck off the Register of Companies or by starting a member’s voluntary liquidation. The latter requires the majority of directors to sign a declaration of solvency, second, to pass at a shareholders general meeting a resolution for voluntary winding up, third, to advertise the resolution in the London or Edinburgh Gazette, fourth, to appoint an authorised insolvency practitioner to act as a liquidator to wind up the company and fifth, to send the signed solvency form to Companies House within 15 days of the resolution being passed. Selling or closing a business may qualify a person for Entrepreneurs’ Relief which means only 10% Capital Gains tax is payable on any qualifying profits. To claim the relief a person must own at least 5% of the shares in the business for a year and be a director, partner or employee of the business. Sole traders must have been trading for at least a year. Expert accountancy advice should be taken on this issue. •	ABUSE OF A DOMINANT POSITION – A business is likely to hold a dominant position if it is able to behave independently of the normal constraints imposed by competitors, suppliers and consumers. Abuse of this position could come in the form of charging prices so low that they do not cover the costs of the product or service provided, offering different prices or terms to similar customers without justification or refusing to supply an existing customer without objective justification. •	Identify areas where the business may be breaking competition law and carry out a risk assessment to see how serious these risks are e.g. do employees move frequently between competing businesses and have employees recently been recruited from competing businesses. •	Set up policies, procedures and training to reduce the likelihood of those risks occurring e.g. implementing a system where all contact with competitors is logged. •	Review the above regularly. Where the law is broken businesses can be fined up to 10% of their annual worldwide turnover and ordered to change their behaviour. Individuals who have dishonestly engaged in cartel activity can be prosecuted and sentenced to up to 5 years in prison and /or a fine. Company directors can be disqualified from managing a company for up to 15 years. Any suspicions regarding infringement of competition law should be reported to the Office of Fair Trading. Once registered, companies must obtain data fairly and within the law. Data must only be held and used for the reasons given to the Information Commissioner. It can only be used for those registered purposes and only disclosed to those people mentioned in the register entry. The information held must be adequate, relevant and not excessive when compared with the purpose stated in the register. It must be accurate and be kept up to date. It must not be kept longer than is necessary. It must be kept safe and secure and files may not be transferred outside the European Economic Area, unless the country that the data is being sent to, has a suitable data protection law. Read Kathleen Donnelly’s (Henderson Chambers, Birmingham), article on the case of Baldwin v Maidstone. On 3 June 2011 the High Court handed down a judgment which addresses the construction of non-solicitation clauses where contact is initiated by a former client. Read Kathleen Donnelly’s (Henderson Chambers, Birmingham), article on the Corporate Liability case of Back Office Ltd v Percival & Ors 2013. The Court held that the liability of a company for the acts of its servants or agents in breach of an order or undertaking given by the company is strict: it is not necessary to establish that the company failed to take reasonable steps to prevent breach. The case is a welcome clarification of the test for corporate contempt.